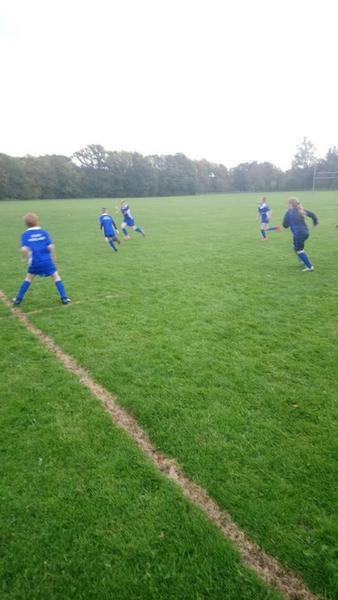 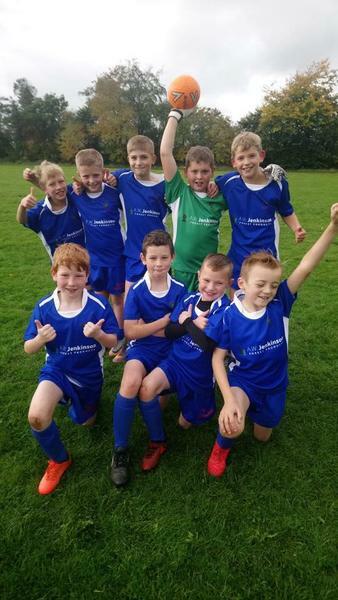 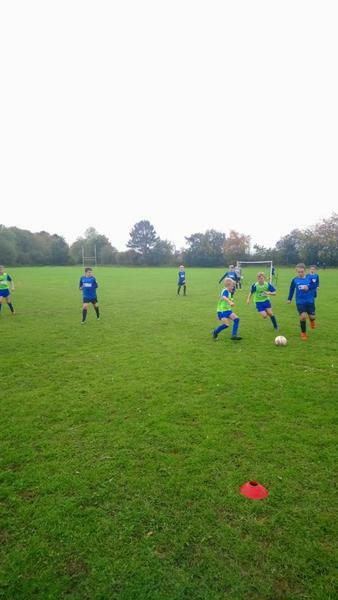 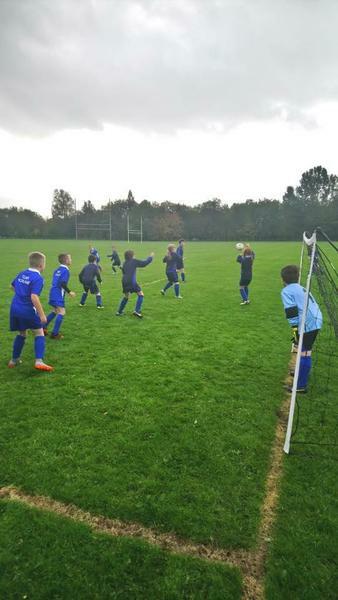 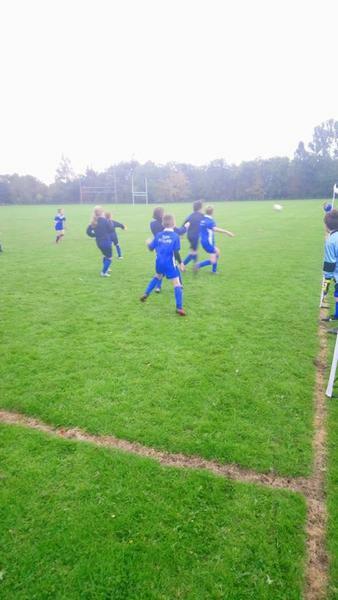 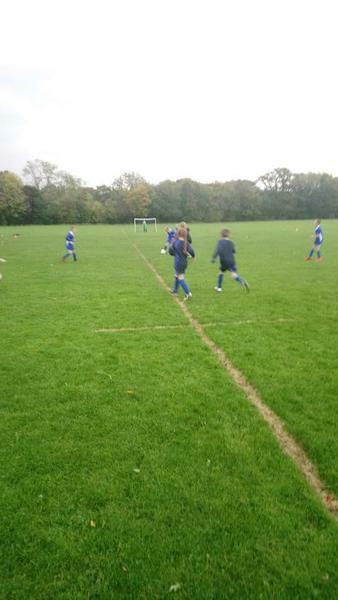 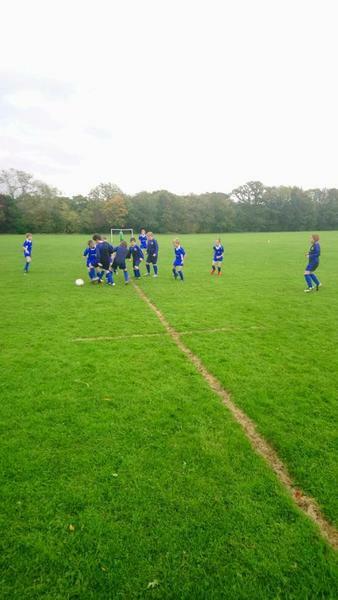 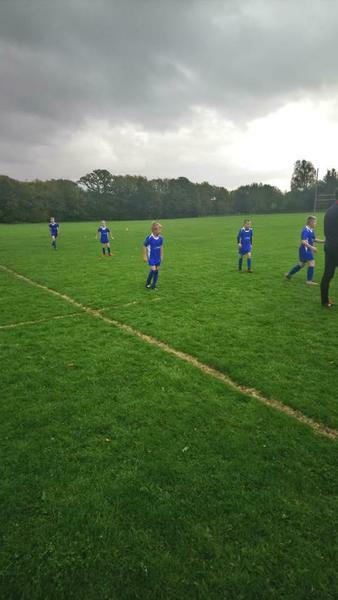 Our football team also had their first run out of the year today... 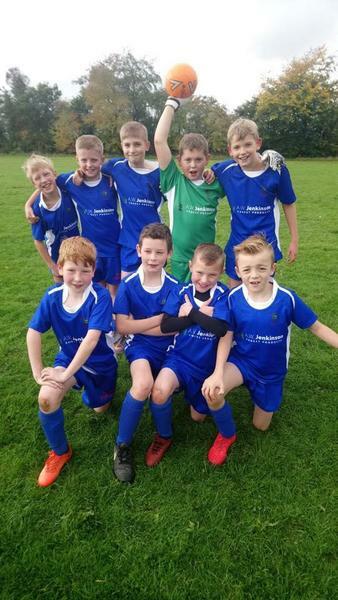 They managed to win ALL of their games in their league and went on to play a tough semi final with Warcop eventually winning 2-1. 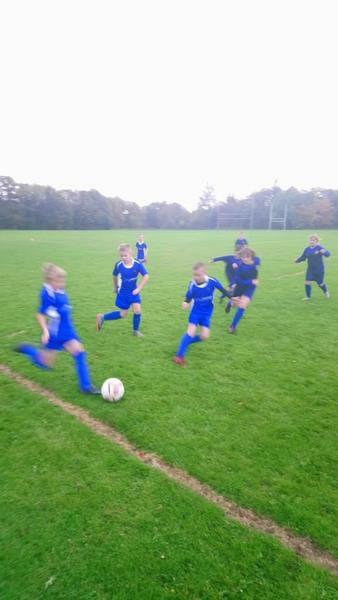 A great morning of sport for Team Morland!